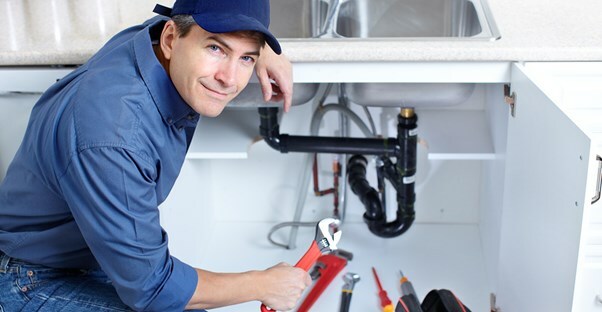 We are committed to providing fast, reliable, safe and affordable plumbing services to the local community. We offer 24 hour service, free no-obligation quotes and all our work is completed to the highest possible standards and guaranteed. Send us a message for a free call-back and no-obligation quote.